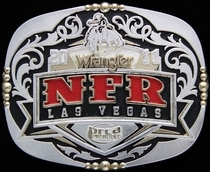 Native Spirit Cuff Bracelet by Montana Silversmiths. The Native Spirit collection features bold, large statement pieces finished in the richly antiqued New Classic style, an exclusive finish of antiqued sterling silver and dark gold lining for a rich, aged patina at an affordable price. 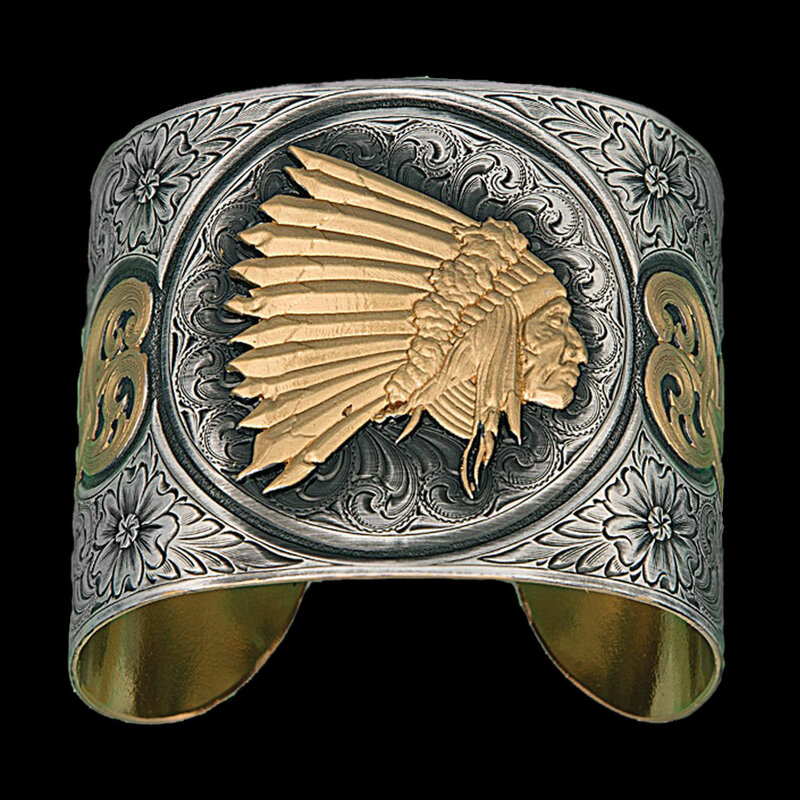 The Native Spirit cuff bracelet features a an elegantly wide cuff fully engraved in traditional Western bright cut style swirls framing a large, deep gold Indian Chief portrait facing to the right.